After the success of Petta, superstar Rajinikanth once again coming back with the director AR Murugadoss in his next. Presented by the production house of Lyca Productions, Thalaiva’s 167th film is titled as Darbar. 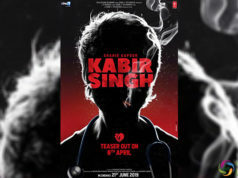 The poster also reveals that the film is set in Mumbai. Murugadoss’s has earlier set his film Thuppakki in Mumbai, which turned out to be a blockbuster. In this movie Rajinikanth has played a cop in films like Pandian and Moondru Mugam. The poster of the film has Rajinikanth flashing an excited smile along with donning a cop uniform as he is surrounded by the police badge, belts and handcuffs. 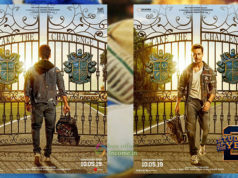 The guns, police dog and the Gateway of India displayed in the poster further intrigued his fans. It is also said that Superstars is playing a dual role in the film. He will also be seen as a social activist in Darbar. Anirudh Ravichander is composing the music for the film while renowned cinematographer Santhosh Sivan is cranking the camera. Even though no official announcement regarding the same has been made, speculation is rife that the film will hit the theatres on Pongal next year. 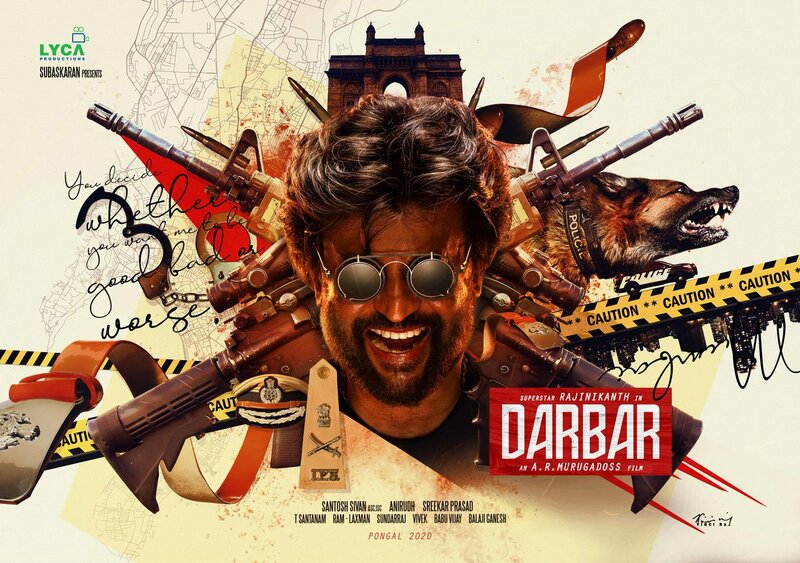 Darbar is aiming for a release during the Pongal festival in January 2020. The film, which also features Nayanthara.